Shakespearean drama consists of devices that the audience expects even though they are not used in real life. Students, however, don’t know this unless you tell them. Furthermore, they won’t recognize them when they occur. You must introduce, therefore, dramatic devices when teaching Shakespeare. Why does Shakespeare use soliloquies to reveal characters’ thoughts? Why is it important that the character is alone on stage during the soliloquy? How would this monologue be different if it were a soliloquy? What effect, if any, does this monologue have on other characters? An aside is a comment made by a character to the audience or another character that no one else can hear. Trebonius’ aside in Julius Caesar reveals to the audience that he plans on killing the Roman ruler. Shakespearean drama consists of speeches containing rhetorical devices that use sound and language to appeal to the audience’s emotions. Shakespeare’s rhetorical devices make the speeches more memorable and convincing. The repetition of words and sounds highlight important themes. Marc Antony’s ironic repetition of “And Brutus is an honorable man” inflamed the crowd at Caesar’s funeral and caused them to riot. When reading examples of repetition, ask what Shakespeare’s purpose is in repeating the same phrase or sound. 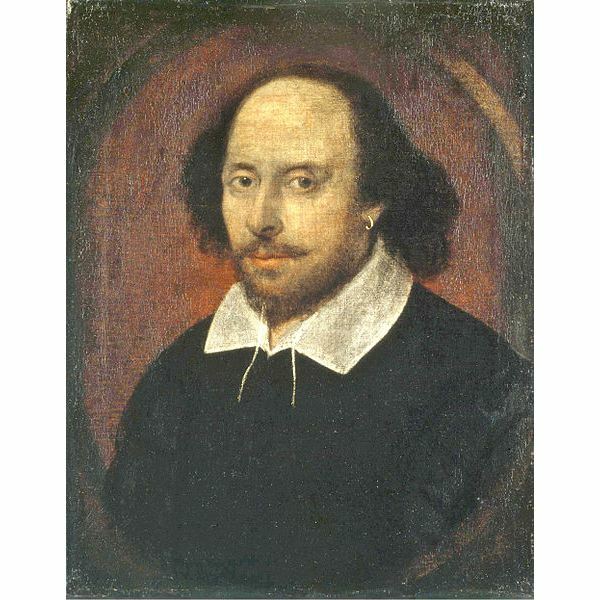 Shakespeare’s use of parallelism, repeated grammatical structure, emphasizes important ideas. As you come across parallel structure, rewrite the line with a subordinating clause. Irony is a contrast between appearance and reality. In Romeo and Juliet, we know that Juliet has taken a potion to simulate death. Everyone else thinks she is dead. In Julius Caesar, we know that Brutus wants to kill Caesar. Caesar thinks Brutus is his best friend.